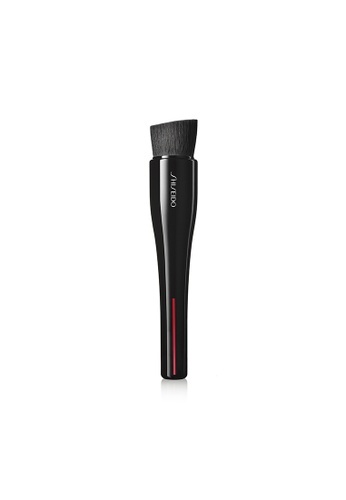 - Handcrafted in Japan, this uniquely angled brush offers a flat surface to evenly distribute foundation without streaking or caking, and a short, ergonomic handle for precision and control. A revolutionary hidden core maintains the tool’s shape and creates the perfect balance of strength and flexibility. High-performance, synthetic bristles glide effortlessly across skin. Can't find Hasu Fude Foundation Brush in your size?